This seems like something that should have happened from day 1, but the NVIDIA SHIELD gaming system that NVIDIA doesn’t want to call a gaming system, is now available on the Google Store. It’s priced at $199, just like it is everywhere else. 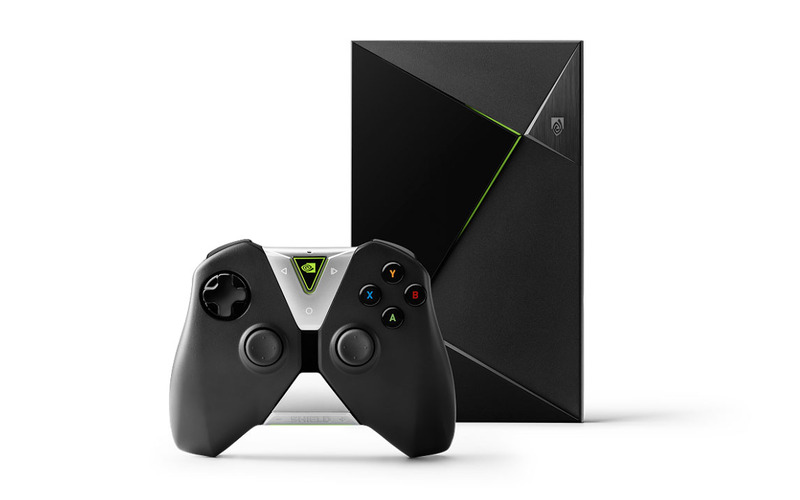 As a recap, the NVIDIA SHIELD runs Android TV and can act as the media hub for your living room. It plays 4K content from places like YouTube and Netflix, is a gaming beast with its Tegra X1 chipset, 256-core GPU, and controller built for gamers, and also looks pretty damn sweet. The $199 model comes with 16GB of storage, but there is also a “Pro” model available with 500GB of storage for $100 more at $299. To see Tim’s impressions of the SHIELD, be sure to hit up this post. All of the accessories for the SHIELD (controllers, remote, and stand) can be purchased as well.